The folks at Brunswick Music Festival have announced the dates for the 2016 festival. 2016 marks the 28th year of this annual festival celebrating the best in folk, blues and world music. 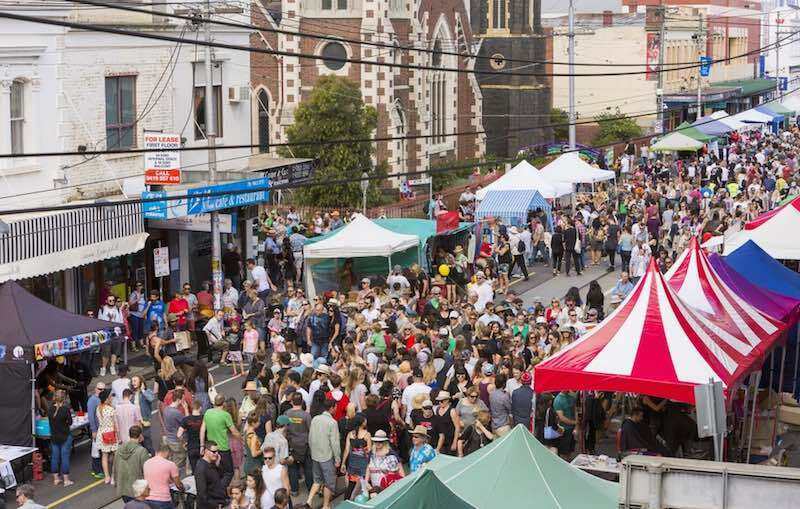 The festival will be kicking off with the Sydney Road Street Party on Sunday 6th March, followed by a jam-packed Brunswick Music Festival program from 15th – 20th March. Applications for artists, performers and stall holders who wish to be a part of this beloved festival are now officially open so head to their brand new website to submit your expression of interest.